BATES (Shankill, Co. Dublin and formerly of Greystones, Co. Wicklow) – April 9th 2019 (unexpectedly). David (Dotsi); beloved father of Jessie and Dylan. He will be very sadly missed by his loving children and their mother Eileen, brothers Stephen, Peter and Alan, sister Linda, brothers-in-law, sisters-in-law, nephews, nieces, relatives and friends. Reposing at Patrick O’Donovan and Son Funeral Home, Sallynoggin (opp. Sallynoggin Church) on Thursday, April 18th, from 10am to 6pm and Friday, April 19th, from 10am with family in attendance between 5pm and 7pm. 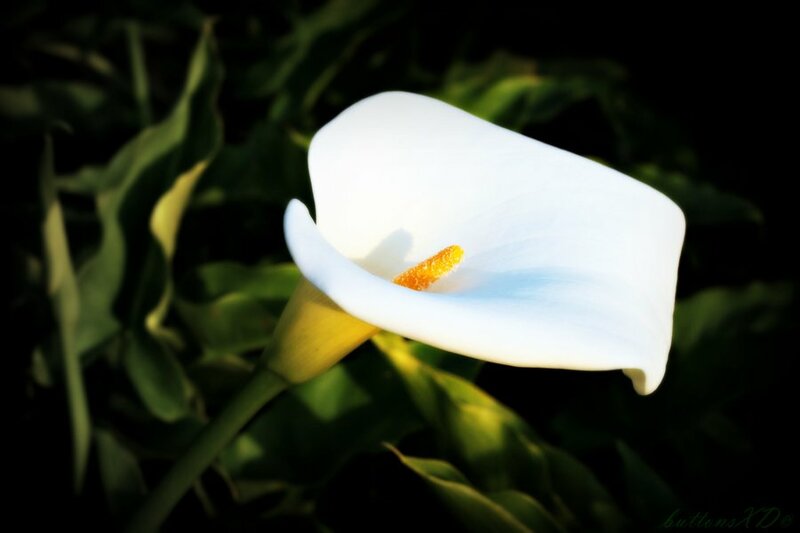 Removal on Saturday afternoon, April 20th, to Mount Jerome Crematorium, Harold’s Cross, D6W arriving for 2pm Civil Funeral Service followed thereafter by cremation. Family flowers only please. Donations, if desired, to a charity of choice. Donation box at the Funeral Home and at the Crematorium.